The College of the Redwoods Library will be holding a book sale from November 5 to November 17. Thousands of surplus books will be available for sale, including fiction, paperbacks, textbooks, and nonfiction on a wide range of topics – cooking, art, literature, science, and much more. 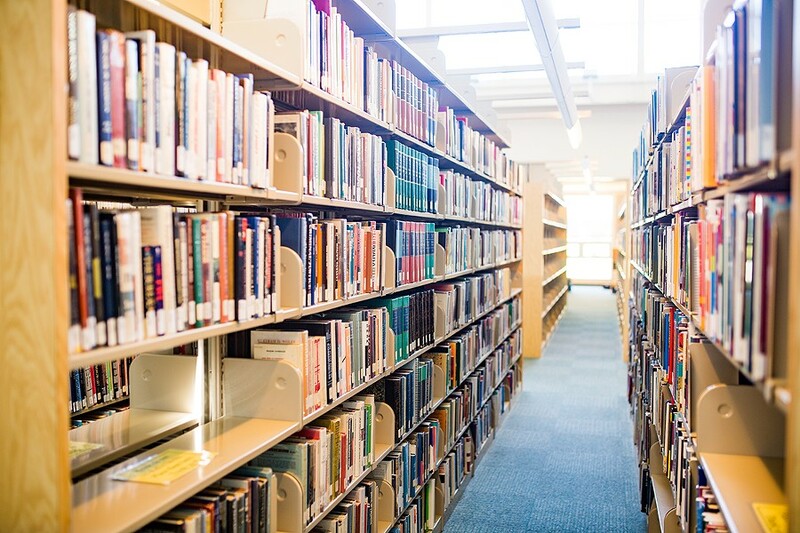 The book sale will be held in the Learning Resource Center (LRC), on the Eureka Main Campus at 7351 Tompkins Hill Rd, Monday through Thursday 7:45 a.m. to 8:00 p.m., Friday 7:45 a.m. to 4:00 p.m., and Saturday from 10:00 a.m. to 2:00 p.m. These are surplus books belonging to the District, but not required for instructional purposes. The Library will accept cash or checks. Credit, charge or debit cards cannot be accepted. Visitor parking passes can be purchased from kiosks in the parking lot.